I have sold a property at 2010 ROBIN WAY in Anmore. 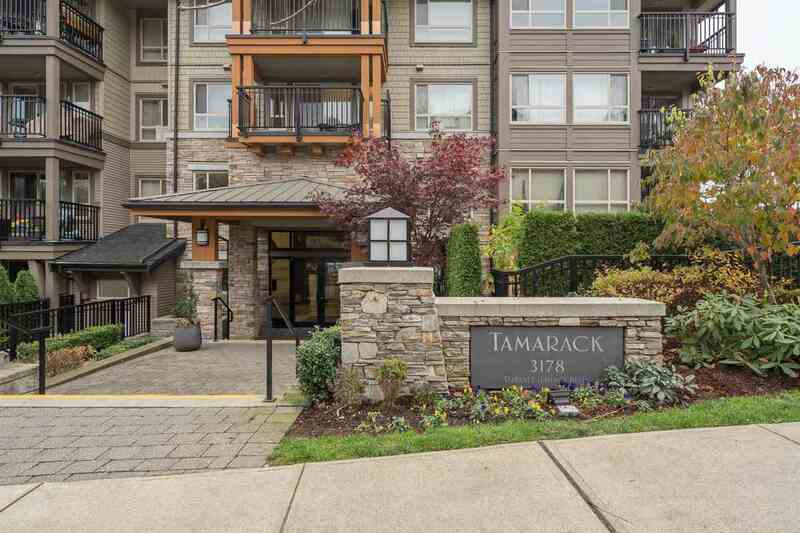 Situated on the Port Moody / Anmore border home enjoys bright / warm Southern Exposure w/ views of Burnaby and SFU. Quiet living on the edge of the woods in a rural setting, yet less then 10 minutes from Coquitlam Center, 35 minutes intotown for a Canucks game. Over 3700 sq.ft. 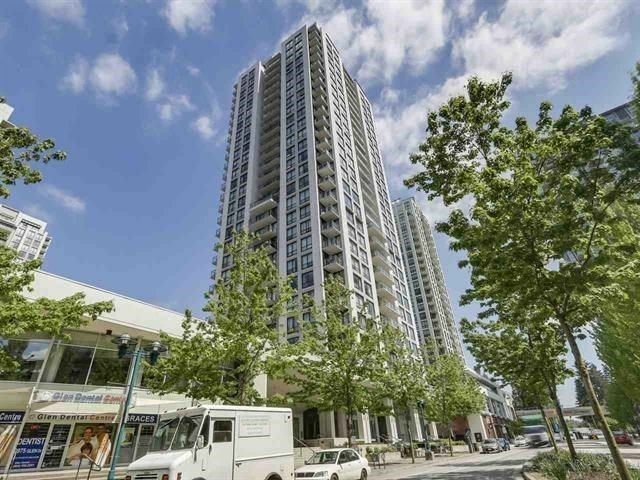 of living space spread over 3 levels w/ nanny suite in the walk out basement. Renovated from top to bottom in 2010 with attention to detail right down to the pot filler. Renos include an open concept show stopper kitchen with top of the line Caesar Stone counters, stainless appliances, bar eating area and computer work station. Through the new 7ft doors to the two level deck for BBQ and entertaining. Plenty of parking + garage on the 1/2 acre lot. I have listed a new property at 2010 ROBIN WAY in Anmore.